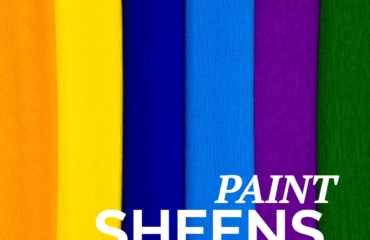 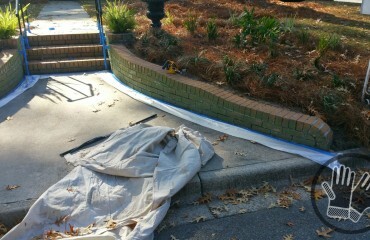 Chatham Property Maintenance stains over 200′ of Shadow Box fence with Sable ST-135 by BEHR. 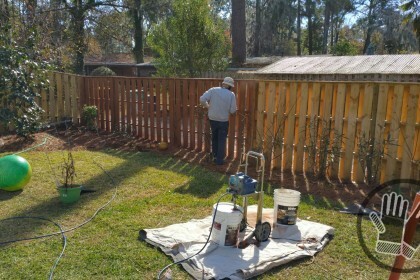 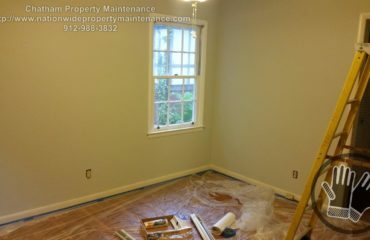 Below we have after pictures and a short video of us staining the fence. 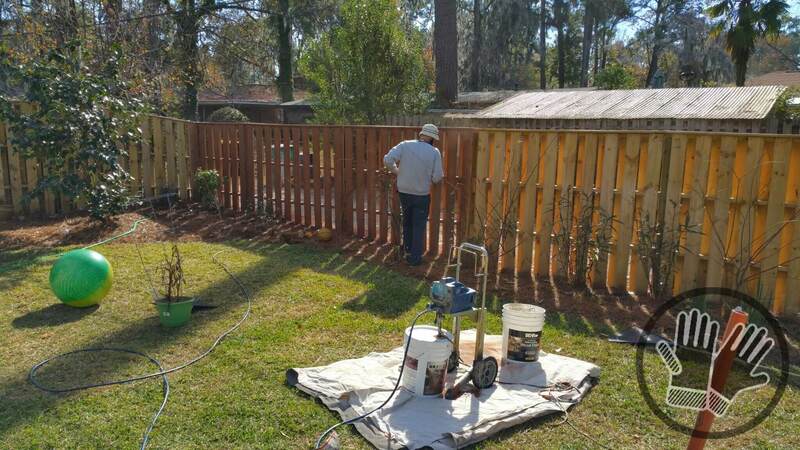 Wood Stain is a great protection against the elements and it also extends the life of your fence.